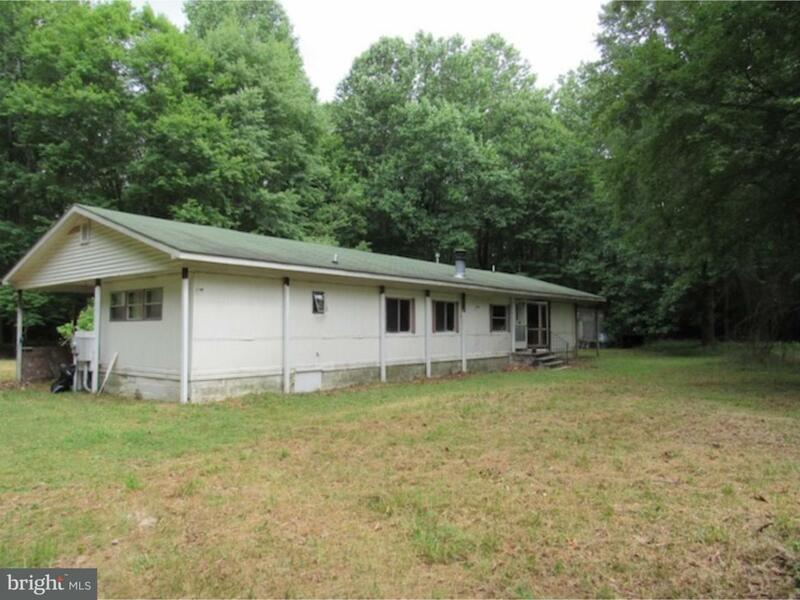 Looking for some peace and quiet out in the country? 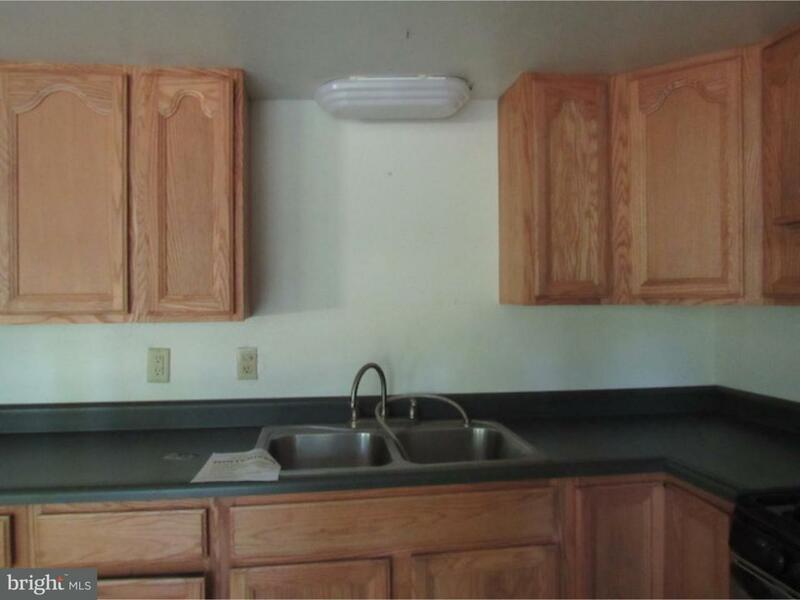 This mobile home is located on some beautifully wooded grounds behind the neighboring property at 177 Thistlewood. It is 2 mobiles put together as one unit. There are a lot of possibilities. Everything you see stays with the property. The kitchen has attractive kitchen cabinets, a gas stove, refrigerator and a wide bay window where you can place a little table and sit and admire the birds. The room across from the kitchen could be used as the dining room or a living room. Three bedrooms are located off the hallway as is the hall bath. The paneled family room is complete with some built in shelving and a large window to let in the natural light. 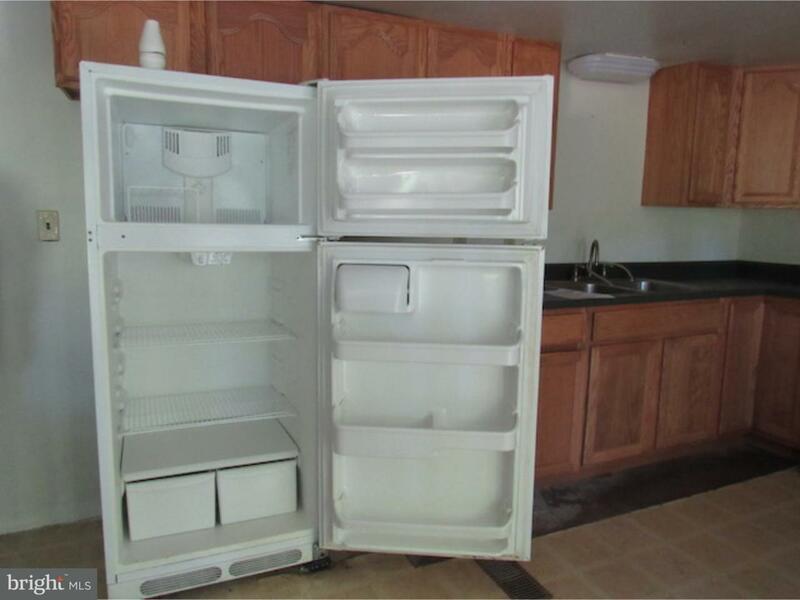 There are also some cabinets opposite the family room and an open spot for a second refrigerator if needed. Off of the family room is a room that could be used as a 4th bedroom, an office, craft room etc. A second full bath is located at the back of the home. There is also an area for a second washer/dryer or it could be enclosed and made into a large closet. 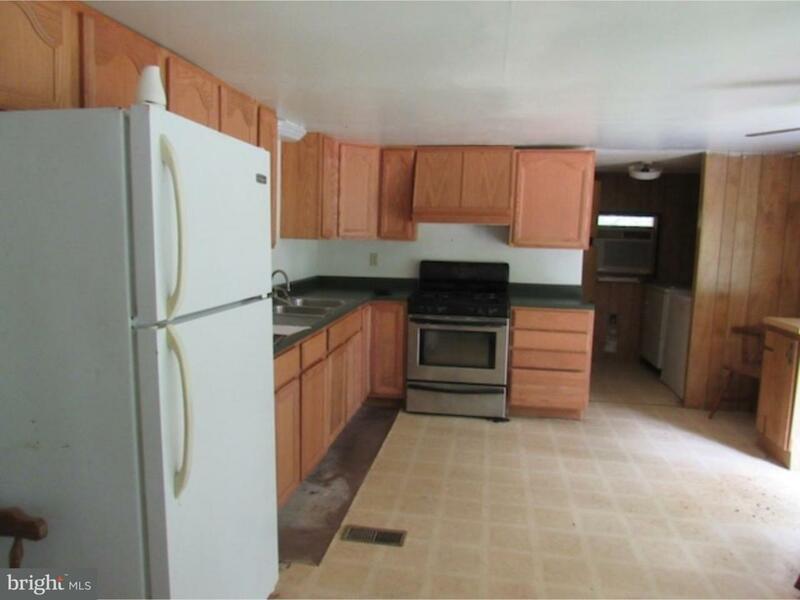 The property had issues with the roof leaking and needs work in that area and with the flooring in the half bath. There is a shared driveway agreement on file with the property at 177 Thistlewood.